This is an in-progress project. 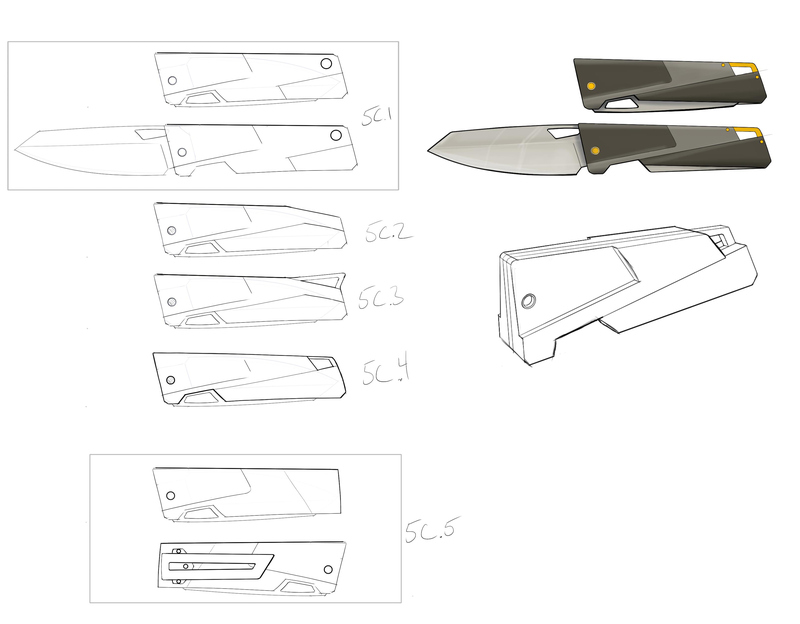 I am designing a folding knife for Beacon Machine Works, with the purpose of a short production run. I am working with Beacon Machine Works to choose materials, textures, form and features for their first consumer product. 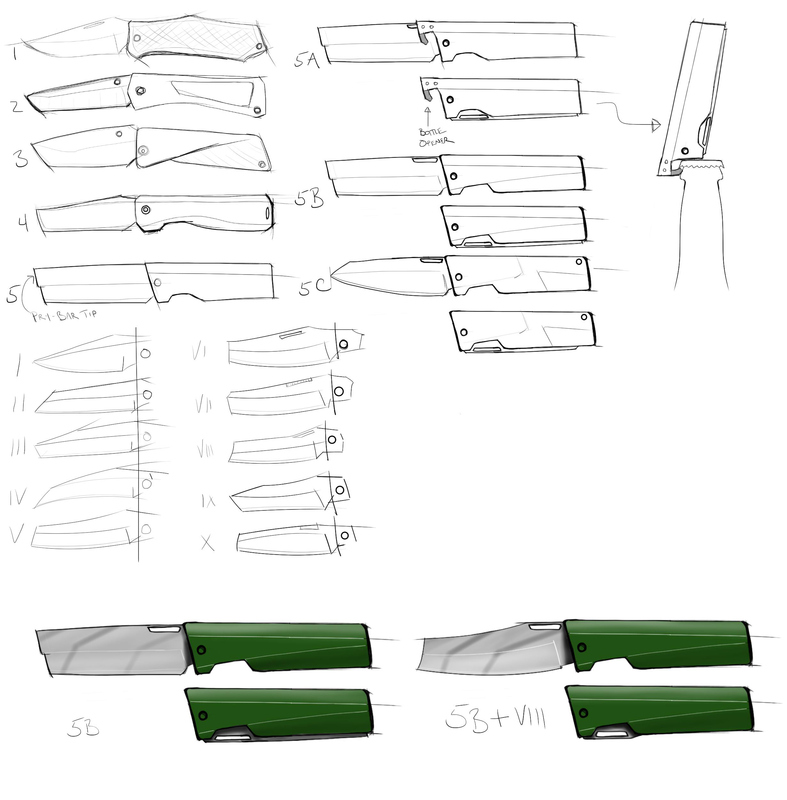 The knife will be made completely in-house and sold through social media platforms. It will compete with other boutique knife makers in the U.S.